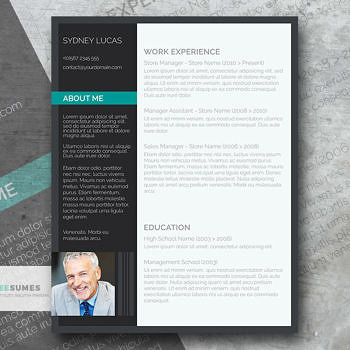 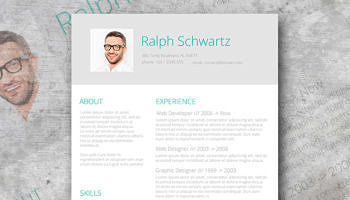 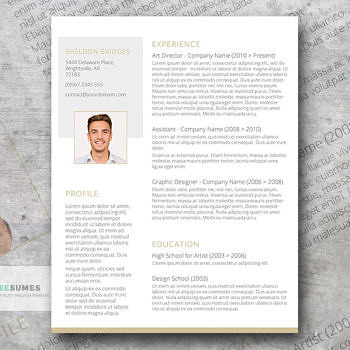 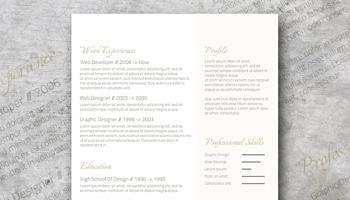 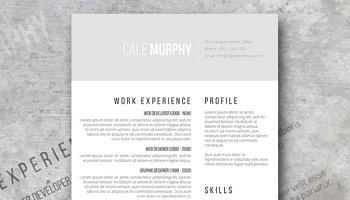 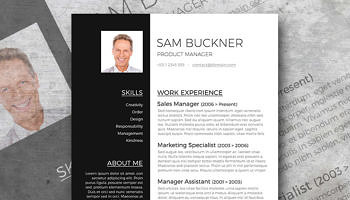 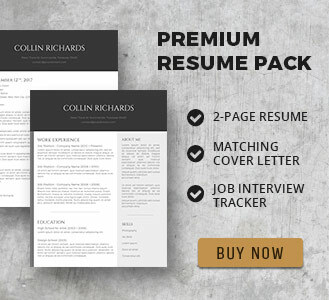 CV Design for the Female Applicant – For the Ladies! 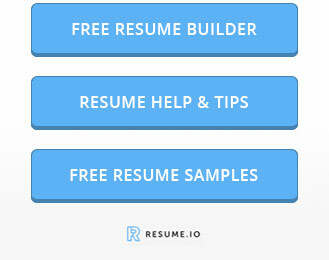 Does your resume spark joy? 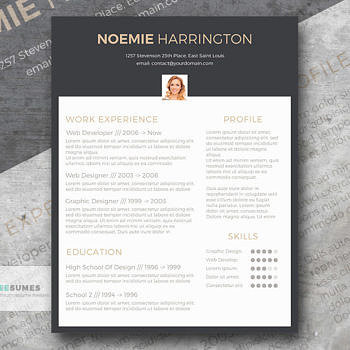 If you’ve been sending out a cluttered resume or CV, it may be time for a bit of an overhaul.